Brazilian Jiu-Jitsu is one of the world's fastest growing martial arts. It teaches that a smaller, weaker person can successfully defend against a bigger, stronger opponent by using good technique and leverage. 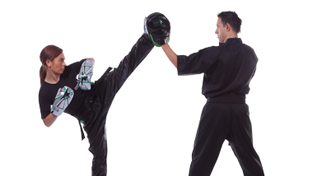 This is achieved through the skill of taking an opponent down to the ground, setting up, using positioning and techniques to render your adversary harmless. Brazilian Jiu-Jitsu training can be used for self defense, sport grappling tournaments (gi and no-gi) and is a major element within mixed martial arts (MMA). 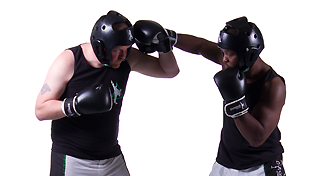 Sparring commonly referred to as 'rolling' and live drilling play a major role in training. It is an excellent form of fitness developing stamina, flexibility, balance, coordination, and core stability. In addition it will develop confidence, positive mentality and is a great way of meeting new people. 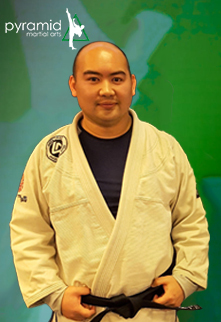 Brazilian Jiu-jitsu is a lifelong sport that is always developing and open to creative thinking.